This summer, VoCA set off to find a hidden sculpture by the great American sculptor Richard Serra, which was installed almost 40 years ago in a field near King City, outside of Toronto. Read our earlier post about the piece HERE. Apparently, the owner of the land, Hickory Hills Investments, a subsidiary of Toronto’s Great Gulf Group of Companies doesn’t want to maintain the sculpture, nor create public access to it. 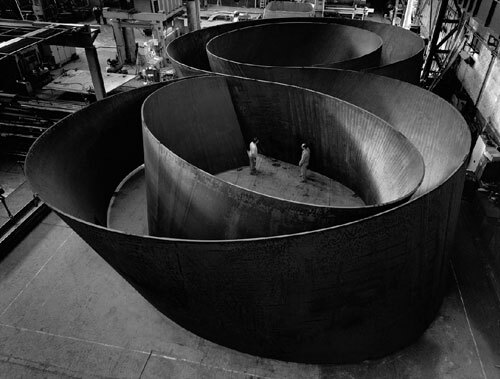 It’s a shame, as Richard Serra is considered to be one of the world’s most important sculptors and this early concrete work is a precursor to his later works made from steel. 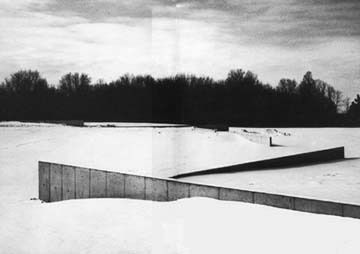 In it, Serra told the committee, “I hope you will prevail.” So do we.